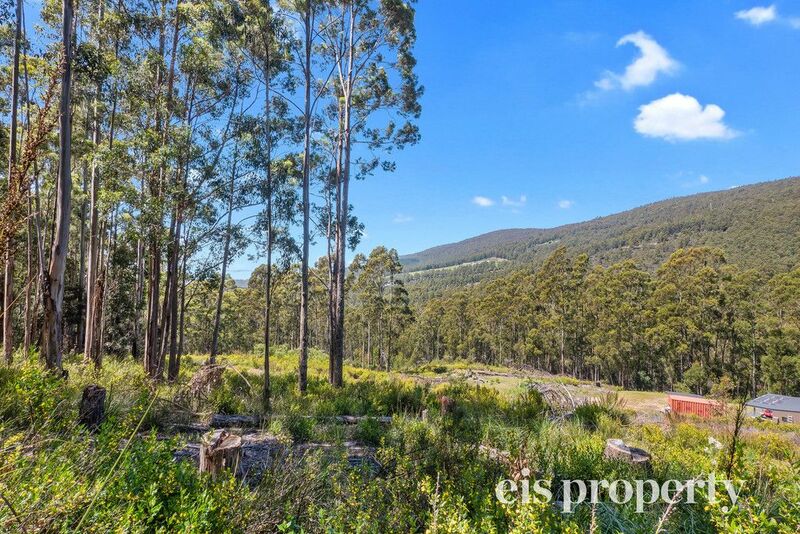 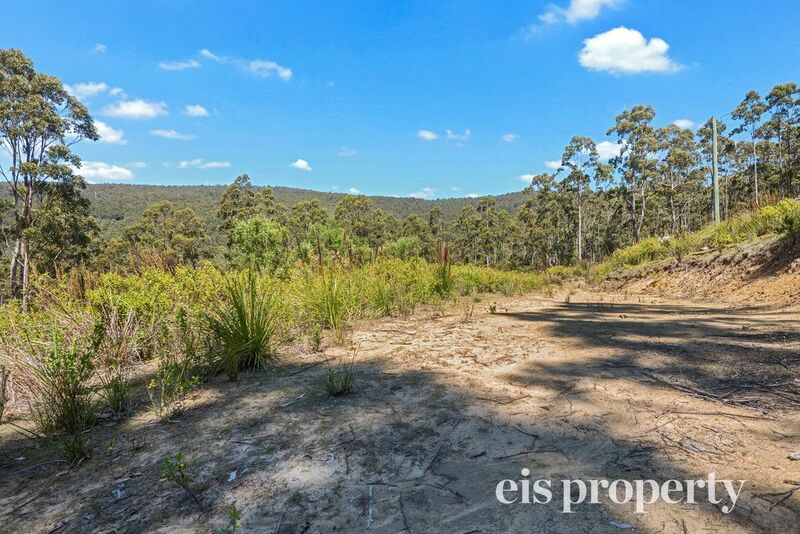 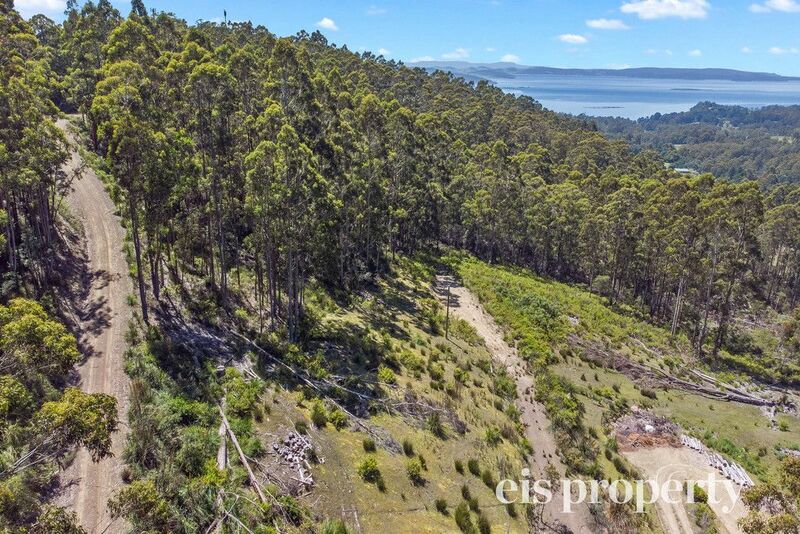 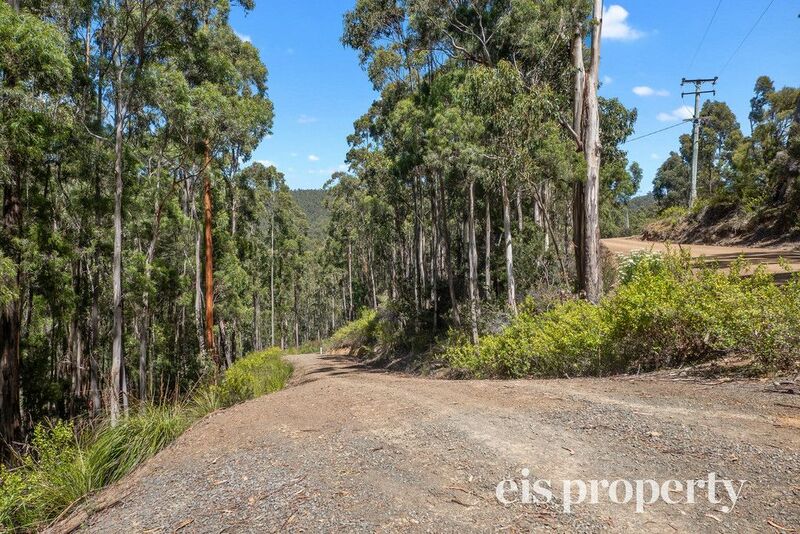 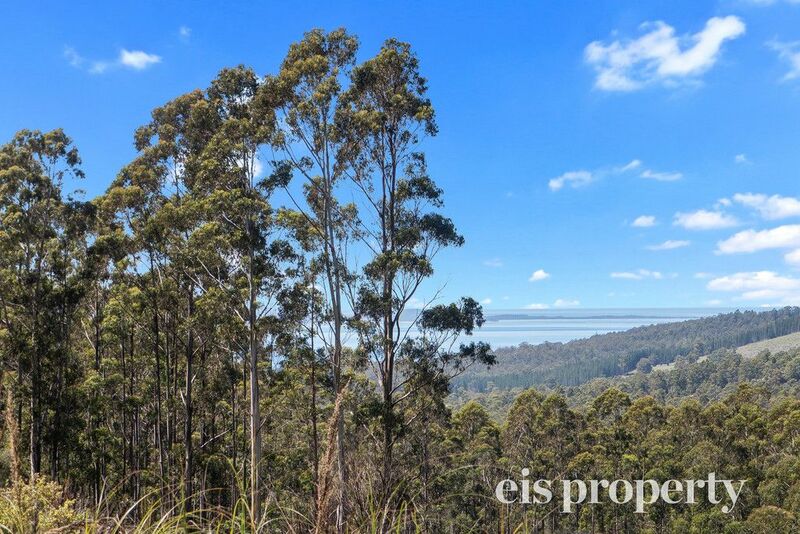 It’s hard to believe you can own this parcel of land for a bargain price! 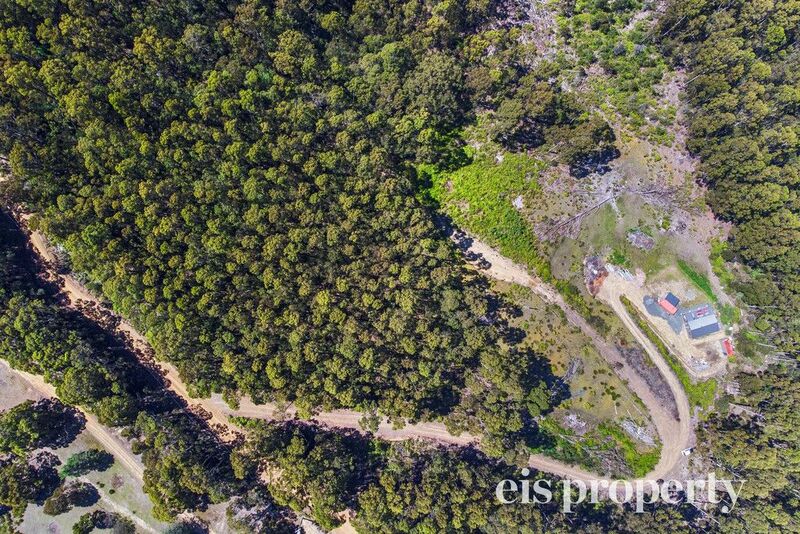 Affordable block of land in Birchs Bay, just waiting to build your dream home, gently sloping and offers privacy, peace and serenity! 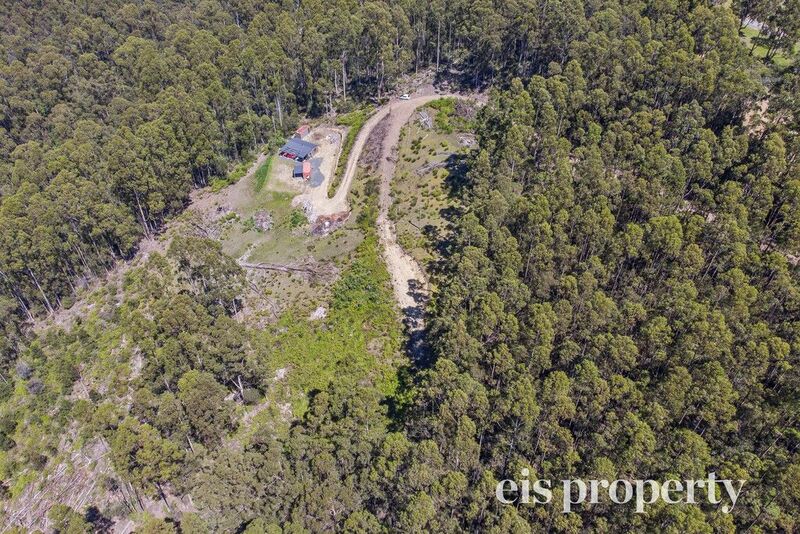 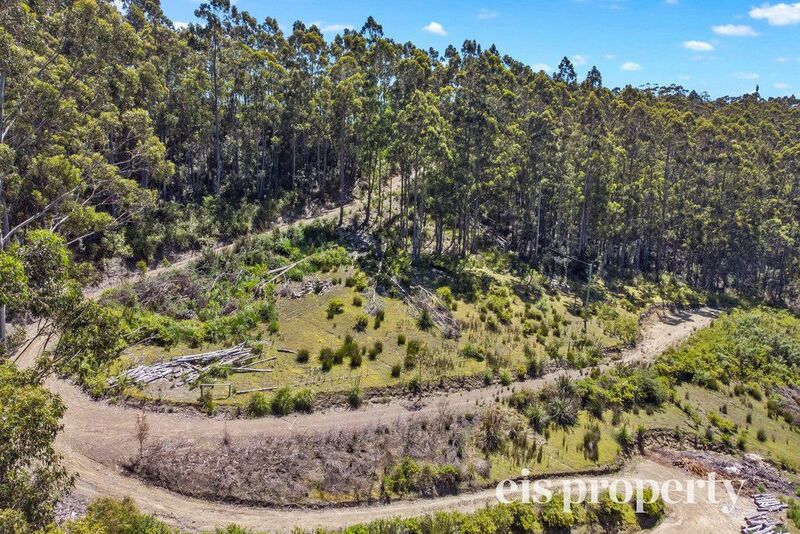 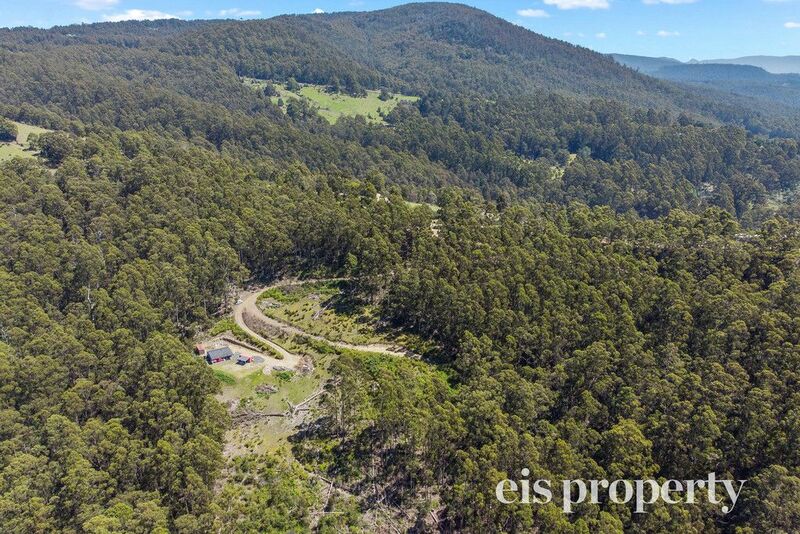 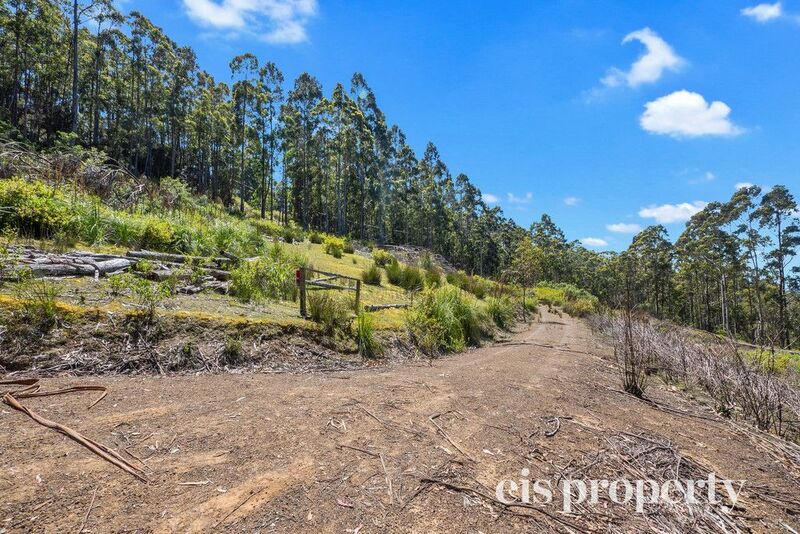 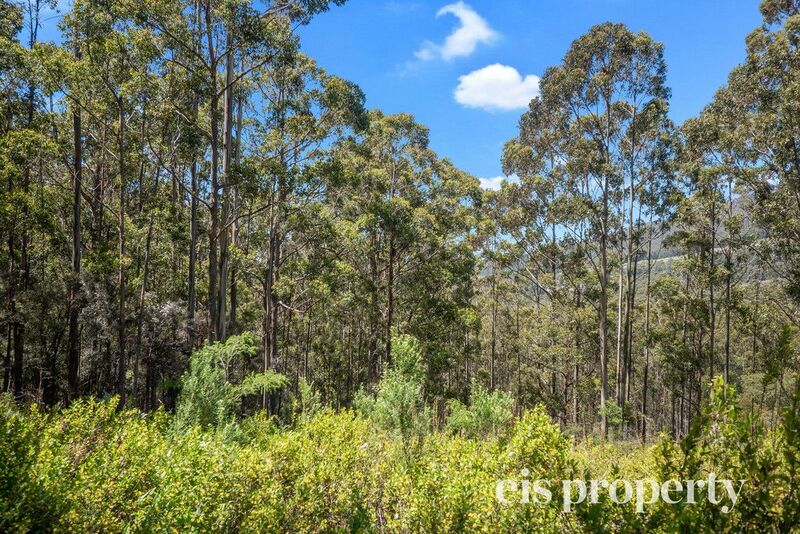 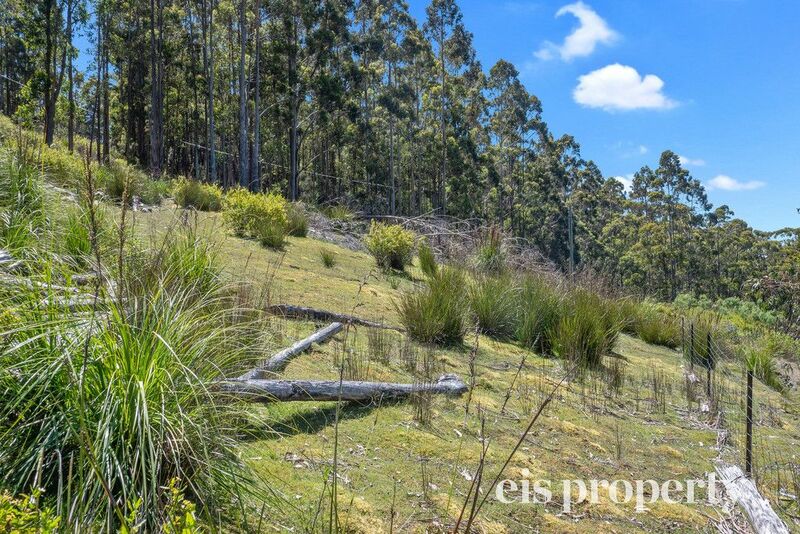 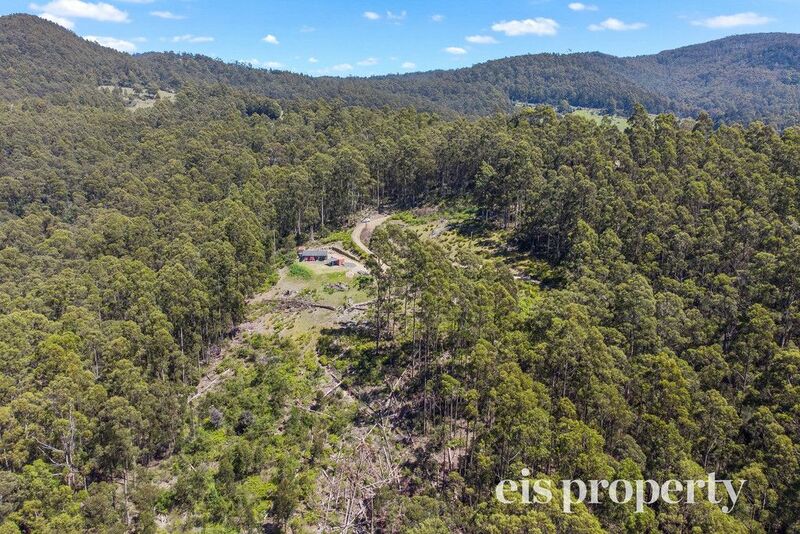 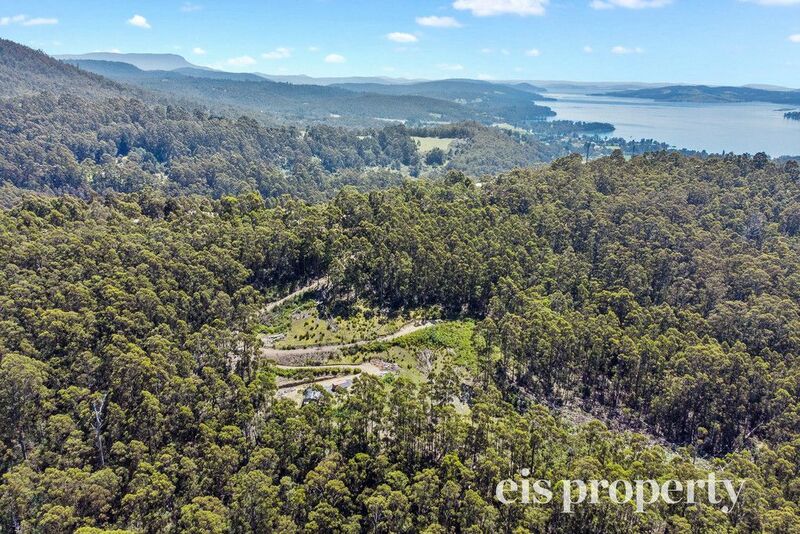 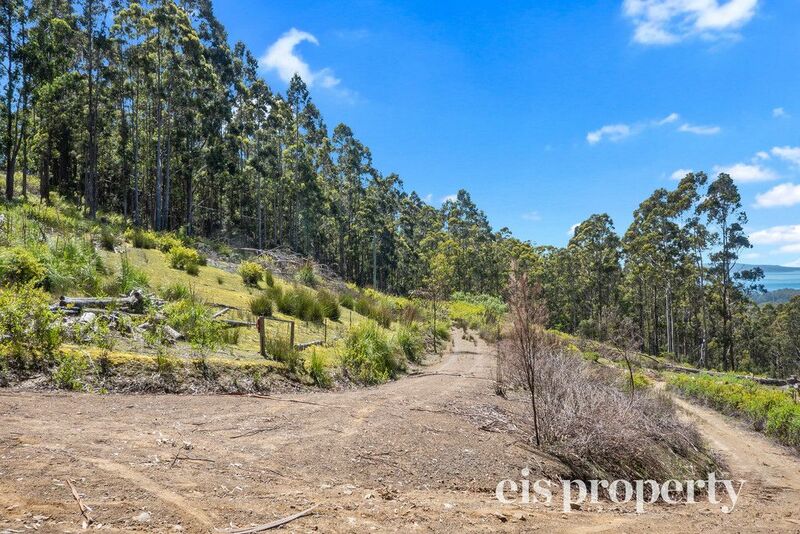 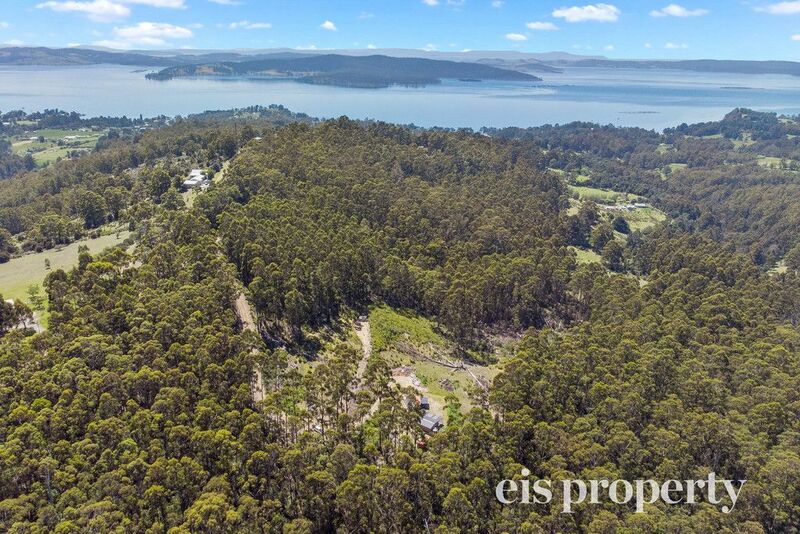 Incredible valve is this breathtaking bush land, nestled at the top of gumpits road you will find 9.2 acres, the property already has a building envelope in place that allows construction of a residential home, power on site, all the hard is done and zoning is environmental living. 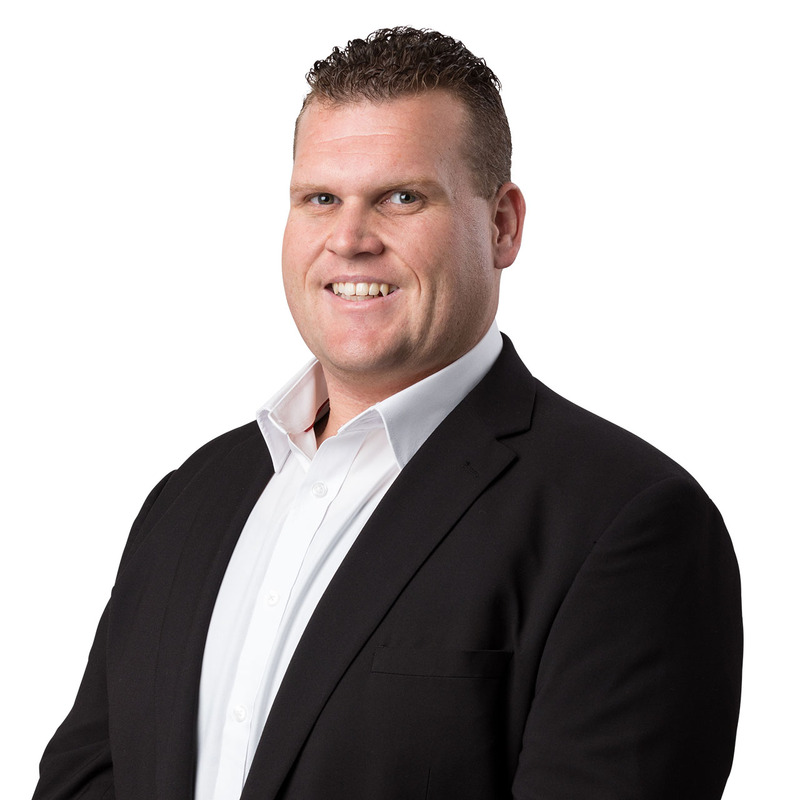 So take the first step to better living and call Mark Direen today!